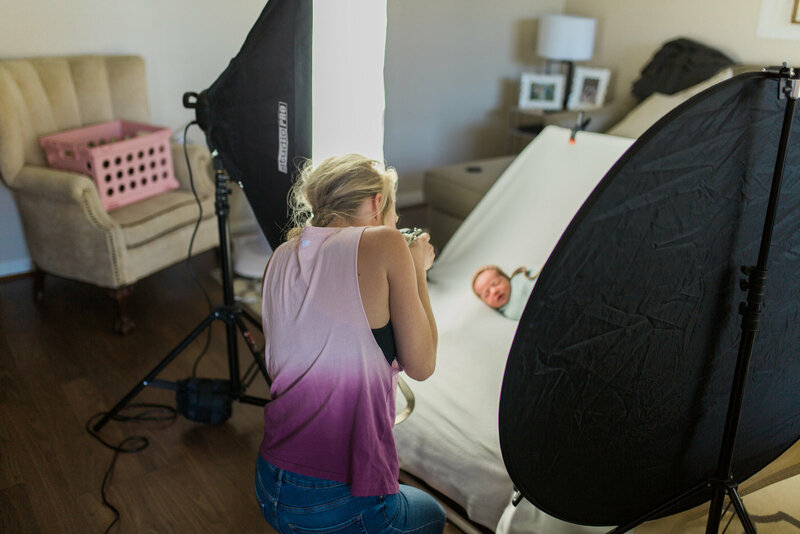 EACH COLLECTION INCLUDES A FULL IN-HOME NEWBORN SESSION. 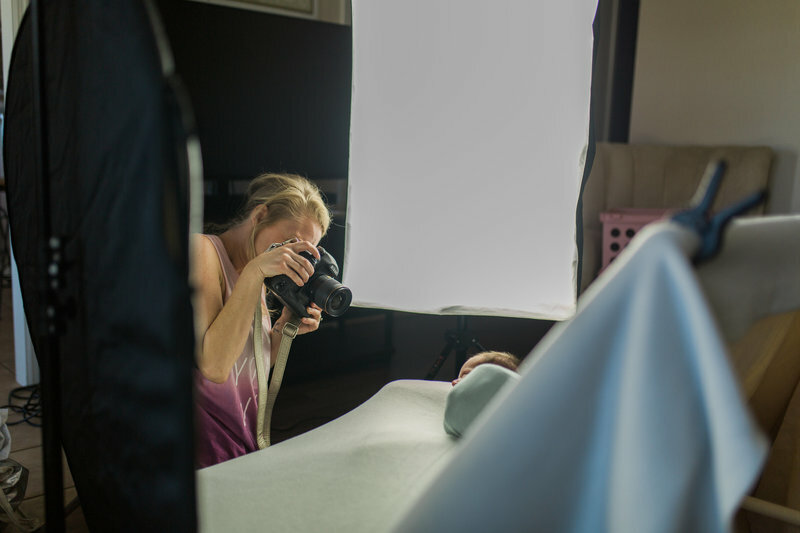 I LITERALLY SET UP A MINI STUDIO RIGHT IN YOUR HOME! I INCLUDE ALL PROPS, HEADBANDS, HATS, WRAPS, BACKDROPS, BUCKETS, ETC AND EACH SESSION WILL BE STYLED BY ME. YOU GET TO JUST RELAX ON THE COUCH AND ENJOY THE VIEW WHILE YOUR BABY (OR BABIES) AND ALL THE TINY CUTENESS GETS PHOTOGRAPHED. SESSIONS TYPICALLY CAN LAST ANYWHERE FROM 2-3 HOURS AND YOU WILL RECEIVE YOUR BEAUTIFULLY FULLY EDITED PROOFING GALLERY WITHIN 2 WEEKS AFTER THE SESSION. ONCE YOUR IMAGES ARE CHOSEN YOU CAN DOWNLOAD YOUR IMAGES STRAIGHT TO YOUR COMPUTER AND PRINT AS YOU PLEASE. EASY PEASY. A $100 NONREFUNDABLE RETAINER FEE IS REQUIRED WHEN YOU BOOK, BUT DON'T WORRY; IT WILL BE DEDUCTED FROM YOUR FINAL COLLECTION AMOUNT DUE. A 7% FLORIDA SALES TAX WILL BE ADDED TO EACH COLLECTION. I LIKE TO GET A LITTLE MORE FUNKY THAN A LOT OF NEWBORN PHOTOGRAPHERS. I LOOOVE PRINTED WRAPS AND I LOVE INCORPORATING PLANTS INTO THE SHOTS. IM LESS ABOUT CROCHET PROPS AND MORE ABOUT MONOCHROME STYLING AND FLORALS. MY GOAL IS TO GIVE YOU PORTRAITS THAT ARE MORE ON THE EDGY AND FUN SIDE AS WELL AS PROVIDING YOU WITH BEAUTIFUL SIMPLISTIC AND MINIMAL PORTRAITS THAT FOCUS ON THE BABY AND NOT SO MUCH ON THE PROPS. THESE PHOTOS ARE TIMELESS. 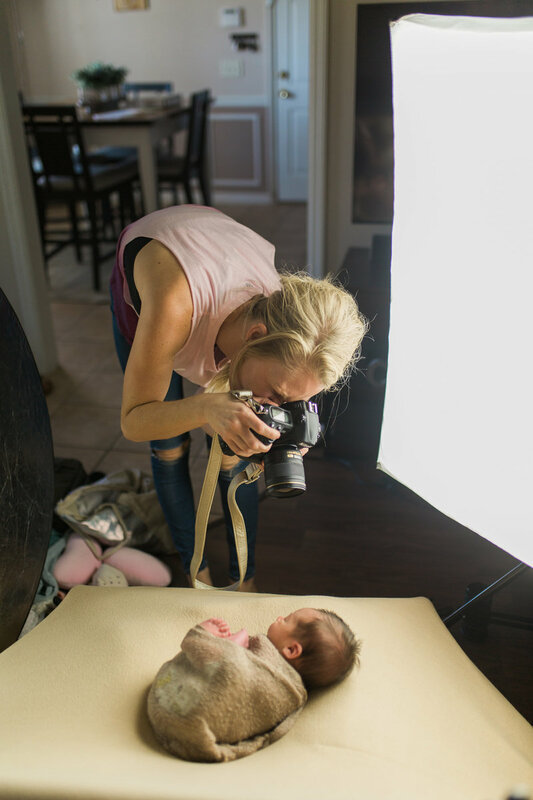 IF YOU DO HAVE SOMETHING MEANINGFUL THAT YOU WOULD LIKE TO HAVE YOUR BABY PHOTOGRAPHED WITH I AM MORE THAN HAPPY TO DO SO!